To us, OEM means quality. All our parts are manufactured to the highest standard. Why? Because the phrase „Made In Germany“ is our motivation – and our duty. And because of this we never compromise when it comes to the quality of our products. Only products of the highest quality leave our premises. We know what you need. We also know that you need it fast. For that reason, we permanently stock 20,000 spare parts. Our order processing- and stock availability systems continually update. Simply because of this, we are able to confidently and reliably cover the majority of customer enquiries. Not in stock! You might have heard this before. Of course, this happens occasionally. But: surely that can't mean that your machinery is doomed. In cases such as this, we develop and construct a suitable spare part ourselves. Fast, effectively, competitively priced, and, of course, in top quality. We are the experts for your spare parts. And you get what you need. Regardless of the manufacturer's claims. 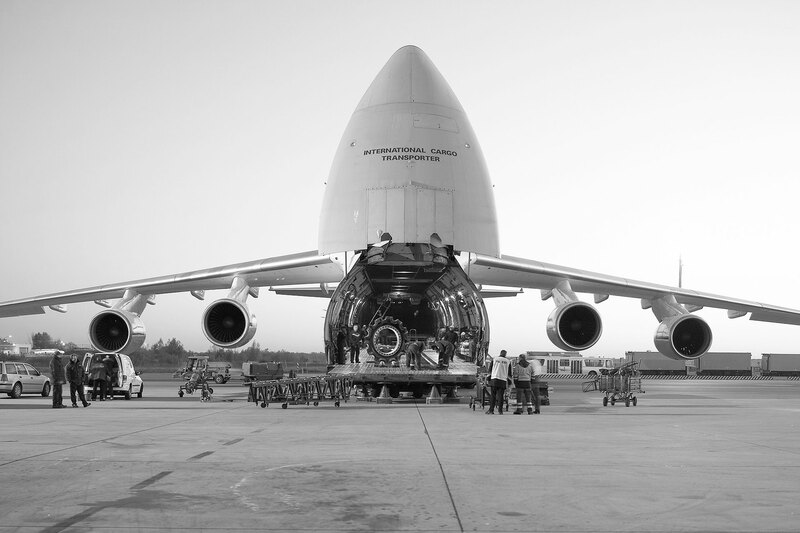 We use the most reliable, cost-effective, and safe carriers and ensure on-time delivery of your parts. That's how we deliver prime quality: at top-speed.